Tandem Axle Chopper Series Hot And Mighty™ Mobile Cleaning System. 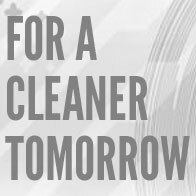 The Chopper Series enclosed mobile cleaning system is small but carries a punch. The unit itself is 5′ x 10′ but can carry a variety of power washing units. The videos below show 3 different editions: MCS-3005, MCS-3506 and MES-3005. Don’t see a pressure unit you like? 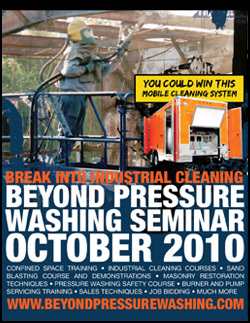 Ask how we can meet you pressure cleaning needs.